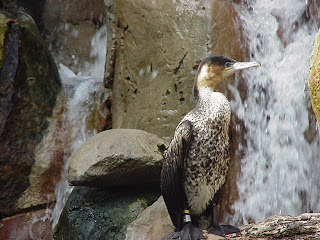 Today's "Marking Time" takes us to one of our favorite places to see our furry, fuzzy and feathered friends: The Dallas Zoo! 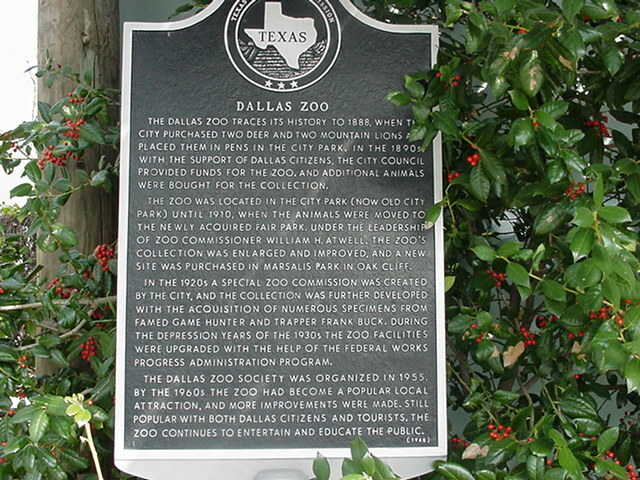 The original location of the Zoo was where Old City Park a.k.a Dallas Heritage Village is today and only started with two deer and two mountain lions. The Dallas Zoo traces its history to 1888, when the city purchased two deer and two mountain lions and placed them in pens in the City Park. In the 1890s, with the support of Dallas citizens, the City Council provided funds for the zoo, and additional animals were bought for the collection. The zoo was located in the City Park (now Old City Park) until 1910, when the animals were moved to the newly acquired Fair Park. Under the leadership of Zoo Commissioner William H. Atwell, the zoo's collection was enlarged and improved, and a new site was purchased in Marsalis Park in Oak Cliff. In the 1920s a special Zoo Commission was created by the city, and the collection was further developed with the acquisition of numerous specimens from famed game hunter and trapper Frank Buck. During the depression years of the 1930s the zoo facilities were upgraded with the help of the Federal Works Progress Administration Program. 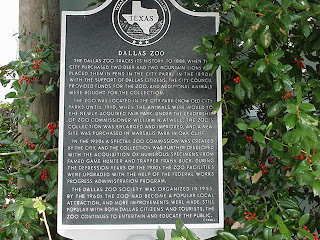 The Dallas Zoo Society was organized in 1955. By the 1960s the zoo had become a popular local attraction, and more improvements were made. 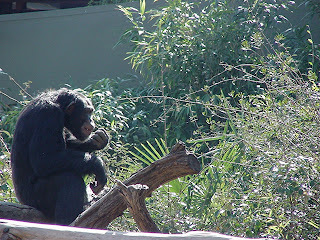 Still popular with both Dallas citizens and tourists, the zoo continued to entertain and educate the public.